IndiEarth has just been bestowed with the prestigious title, of being an official FD Zone. FD Zone, is the the Films Division of India’s movie club – as an FD Zone, IndiEarth will now be responsible for holding regular film screenings in Chennai, of independent cinema by Indian and international filmmakers. This is good news for indie film lovers – as a vast collection of eclectic films, will now color the city’s cinematic landscape. 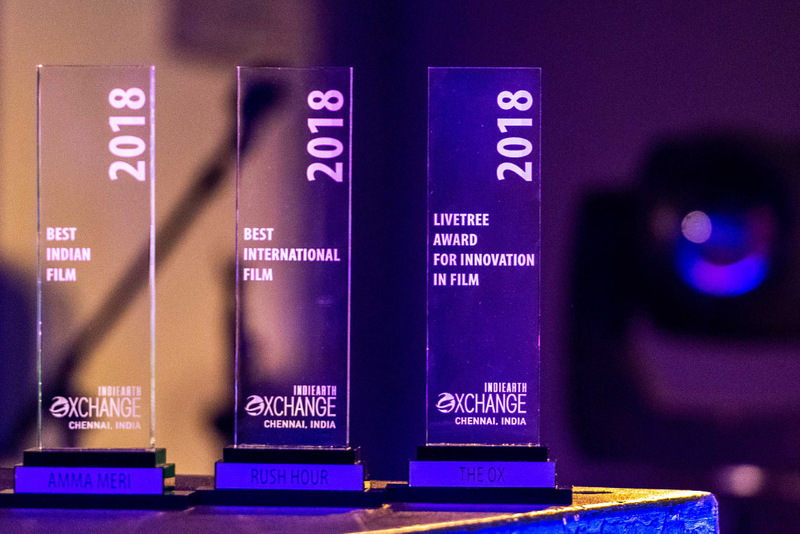 IndiEarth has been working for the past year, to bring independent filmmakers, into the media limelight, around India and the globe. Filmmakers can upload their trailers and films onto the platform, which then enables their work to be viewed by the various national and international media publications that are registered on the platform. As an FD Zone, IndiEarth now hopes to bring more of India’s non-mainstream cinema, and talented underground filmmakers, into the public eye. The Films Division of India was established in 1948. For the past 63 years, the organization has maintained a record of Indian history on celluloid. Nothing less than a mega-film on the films itself, Films Division of India holds more than 8000 titles on Documentaries, Short Films and Animation Films in its archives. These films range from events of Socio-cultural importance to Political events. It is the main film-medium organization of the Government of India and is well equipped with trained personnel, cameras, recording and editing facilities. This infrastructure is put to use to assist in- house as well as free-lance film makers and producers. The Films Division has within its archives, a recorded legacy of India’s glorious past. Mr. V S Kundu, Director General of Films Division India says, “Films Division is a national organization committed to promote quality film making in the country. One of the serious concerns of film makers in the country, particularly non-feature film makers, is the lack of adequate exhibition space for such films. To address this requirement, Films Division has embarked upon a mission to create a pan Indian network of film clubs which will regularly screen films made by independent film makers as well as Films Division. 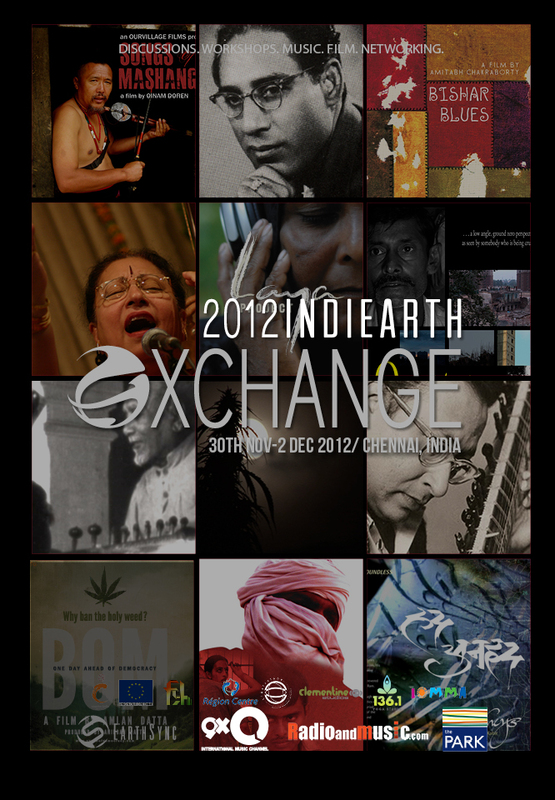 IndiEarth is premiering as FD Zone Chennai with their first official screening as a part of the forthcoming world music festival and think tank session – the INDIEARTH XCHANGE 2012. You can find the film schedule here. Filmmakers who are interested in being part of IndiEarth, can register on the platform at www.indiearth.com , and upload their work.